Elysium Properties have been located in La Manga Club for 15 years, during that time we have seen the resort grow and develop into the luxurious resort it is today. 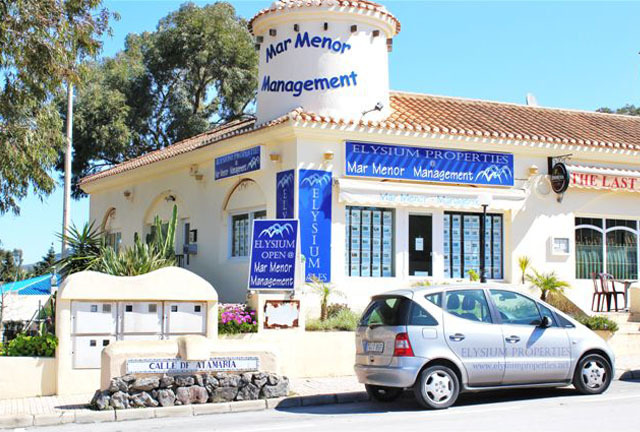 Our experience in buying and selling properties within La Manga club is second to none and has made us the premier estate agent specializing in property sales ranging from expensive exclusive villas to small apartments. Our team of experts are here waiting for your call, we can ensure the Spanish property buying process can be an easy stress free process. Let us find your perfect holiday home or sell your property for the best price, we promise that our dedicated team will do their upmost to provide the best possible service at all times.